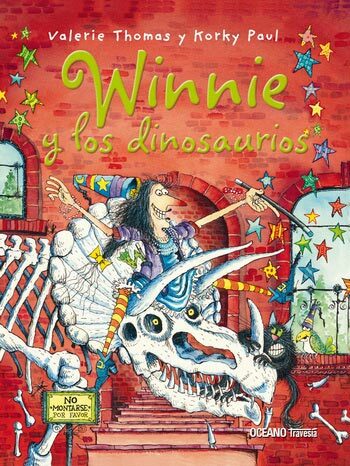 RECOMENDADO PARA PEQUEÑINES DE 3 AÑOS EN ADELANTE. • ESTE KIT ES UN REGALO DIVERTIDO Y ORIGINAL PARA LA HABITACIÓN DEL NIÑO, QUE LO DISFRUTARÁ DURANTE AÑOS CON TODA LA FAMILIA A MEDIDA QUE CRECE. 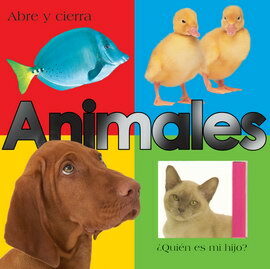 • INCLUYE UN SIMPÁTICO LIBRO ILUSTRADO QUE EXPLICA CÓMO DISTINGUIR LOS DISTINTOS TAMAÑOS COMPARANDO ANIMALES, ASÍ COMO UN MEDIDOR DE ESTATURA Y FLECHAS ADHESIVAS CON LAS QUE IR MARCANDO EL CRECIMIENTO DE LOS PEQUEÑOS A LO LARGO DE LOS MESES Y AÑOS. • Y COMO EL MEDIDOR TIENE DOS METROS DE ALTURA, LOS ADULTOS PUEDEN APUNTARSE TAMBIÉN.